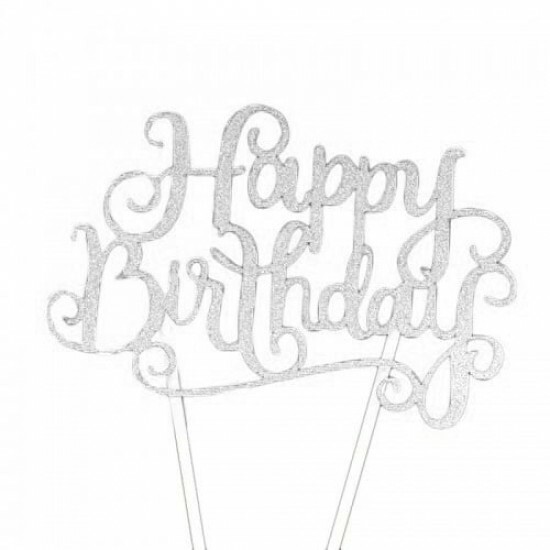 Our Happy Birthday Stand (Silver) Stand measures ~13cm x 15cm each. very very very very nice cake! my girl loves it to the max! The cake is so yummy and so easy to order online! Thanks! superb taste ! love it . thanks! The Happy Birthday stand was flimsy and it needed to be assemble.